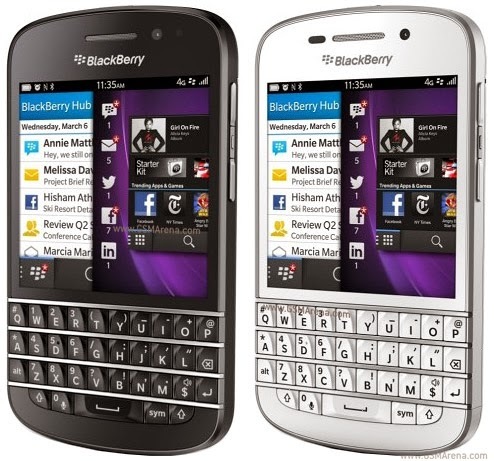 BlackBerry has recently stated that the devices in future will continue to come with the same keyboards which the company has been giving on almost all its phones. BlackBerry CEO John Chen said in an interview recently that the company’s future devices will “predominantly” continue to have hardware keyboards rather than touch screens, in spite of the fact that most of the people are moving towards smartphone world with touch keyboards. However he did clarify that the hardware keyboard will be a predominant feature and some of its smart phones will continue to have touch screens. 0 Respones to "BlackBerry devices to predominantly have hardware keyboards in future"